We want you to get up and running straight away with your new appliance. Our expert team will connect your new item to your water pipes, slot it under your worktop, fix your cupboard door to the appliance, and make sure everything is working properly. 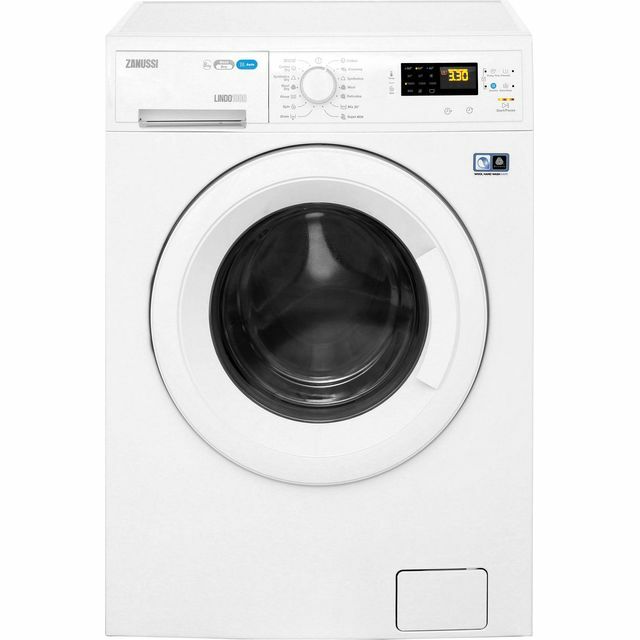 Make light work of your laundry pile with this integrated washer dryer from Beko. Its 7kg drum makes it ideal for medium-sized households. The brilliant Daily Quick programme is a fantastic time-saver too, as it can tackle a whole load in just 28 minutes – perfect for powering through multiple baskets of laundry. Your clothes are in safe hands as well, as clever sensor drying technology uses sensors to detect when your clothes are dry, and then automatically stops the cycle, preventing damage and saving energy. It also has a ProSmart Inverter Motor, which uses frictionless magnets to make it more energy efficient and durable. Want to make sure this integrated washer dryer will fit in your kitchen? Check out our handy measurement guide video. We’ll show you everything you need to know about measuring up in just a few simple steps, so your new appliance will fit like a glove. Washer is faultless. 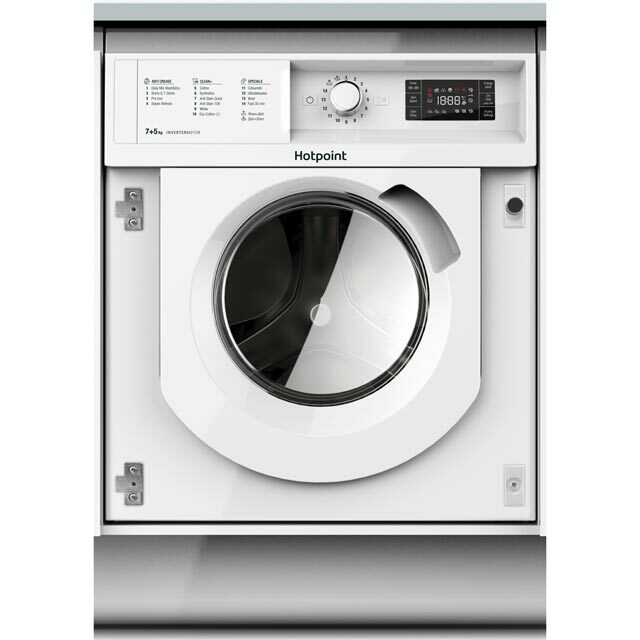 Has handy washer only, dryer only and washer+dryer functions. Have had a couple of dryer loads that didn’t completely dry but they were probably over the 5kg limit. 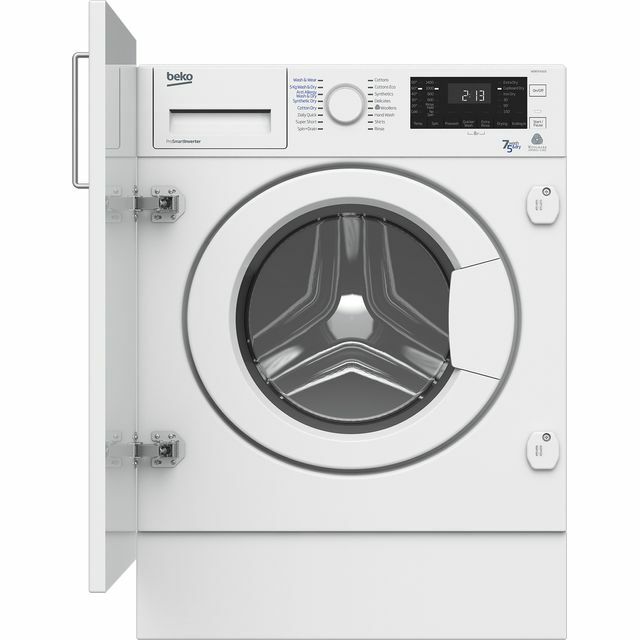 All smaller laundry loads have dried without problem. Would recommend this machine. 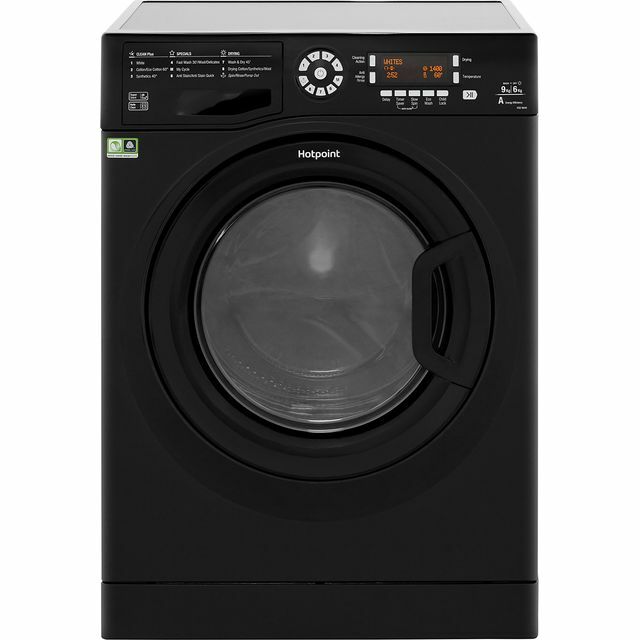 This seems like a good machine - very quiet and lots of washing and drying options. The cycles, particularly drying, are relatively long compared to previous machines I've had. But there are short cycle options too. Great product - I highly recommend Beko appliances as they do the job very well. This is compact, easy to use and clear to understand. 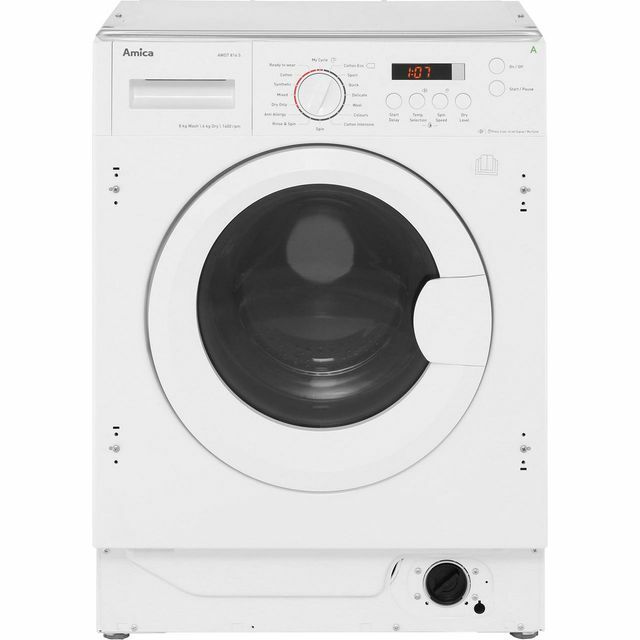 Looks good, is quiet when running and if it’s like the last Beko washer dryer, it’s reasonable in terms of running cost too. Great machine. Good value for money and very easy to fit. * WDIR7543101_WH was at the higher price between 07/02/2019 and 10/04/2019.